Tourism Minister, Hon. 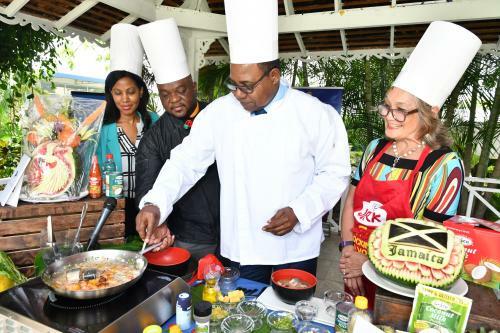 Edmund Bartlett leaves the island tomorrow to participate in the 4th UNWTO World Forum on Gastronomy Tourism in Bangkok, Thailand. 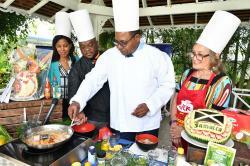 While there, the Minister will participate in a cooking demonstration of Jamaican cuisine.